SSSHHHH! For all of you Game of Thrones (“Juego de Tronos” in Spanish) fans out there, I’ll let you into a little secret. The Andalucía Film Commission has been showing representatives of the Game of Thrones’ production company around filming locations in Andalucía during the past two months, as they gear up for season 5. Do you watch Game of Thrones? Which of these famous Spanish monuments do you think would be best suited to the TV show with the largest world-wide audience? This entry was tagged Andalucía, Cordoba, culture, Europe, Game of Thrones, Granada, photography, Seville, Spain, travel, TV. Bookmark the permalink. 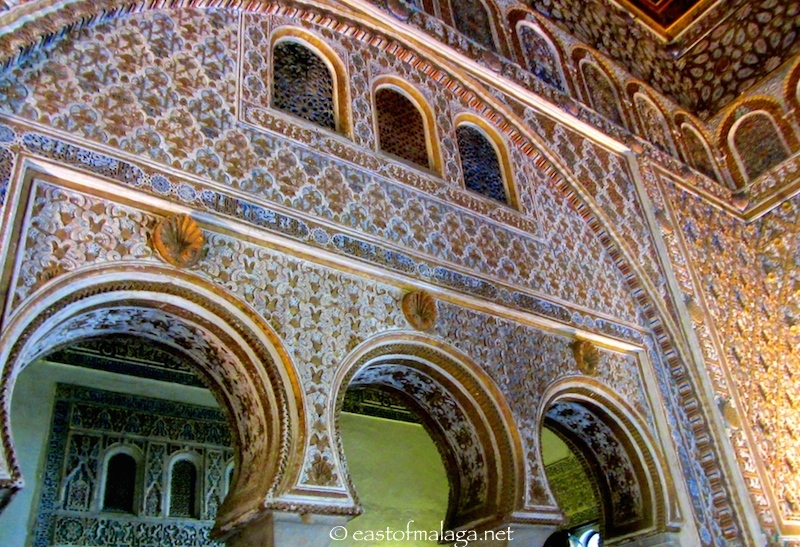 We have a soft spot for all 3 Andalusian cities! We hope the answer comes sooner rather than later as many proud southerners and their expats can’t wait for the decisions to be made! However, we have overheard some rumours about Almeria taking the biscuit!! 😉 Either way, we will be proud of the decision they will make! I guess the answer will have to come soon, as they will need to begin filming soon. They’re all so beautiful it’s tough to choose just one! The GoT producers should just film some scenes at each of the three alcazares! a quick reprise of our last week thanks Marianne! Please Granada please Granada!!! If they’re hiring for extras I’ll go for a part of one of Khaleesi’s unsuliied. I’d do anything for that woman. I’m not [so far, never say never] a GoT fan, book or TV, but these locations look fabulous. If it goes ahead the world will be in the neighborhood. They are all fabulous locations, Ella. It won’t be long until they make their decision, either. I haven’t read or seen the series but these locations make it very tempting. I can’t see UK TV here in Spain any more since they shifted to a new satellite – so I’ve had it anyway! Yes to all 3 🙂 Cordoba, before you ask, and maybe Sevilla second but it’s a tough call. Oooooh I think I know what scenes they will use Andalucia for! I have read all 5 books and I watch the show and I may spoil it for some by revealing my theories but I promise not to reveal any specific plot points. From what I remember, book 4 (they are up to book 3 on the show) partially takes place in the south of Westeros (the continent most of the action in that universe takes place) in a region called Dorne. 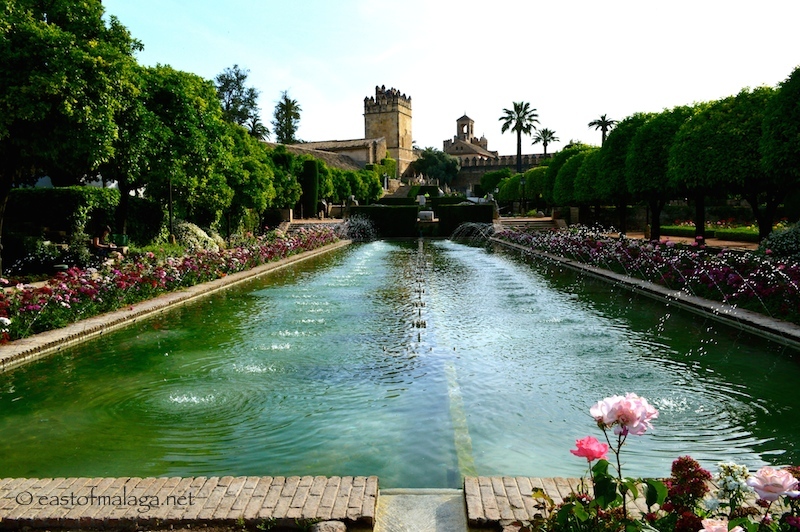 I’m guessing some of the Andalucia scenes may end up being Dorne/the Water Gardens on the show where House Martell rules. Either that or maybe they’ll be an extension of Meereen where Daenerys is currently ruling. None of this makes any sense if you haven’t read the books/seen the show but this is really exciting. Thanks for sharing! 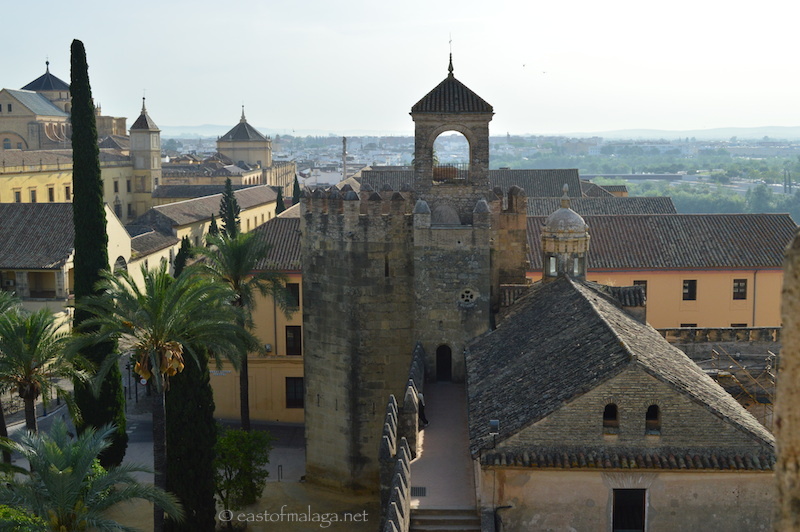 I have never read any of the books or seen the show, but I know how popular it is worldwide – and it would be quite a coup if Andalucia landed the filming location. 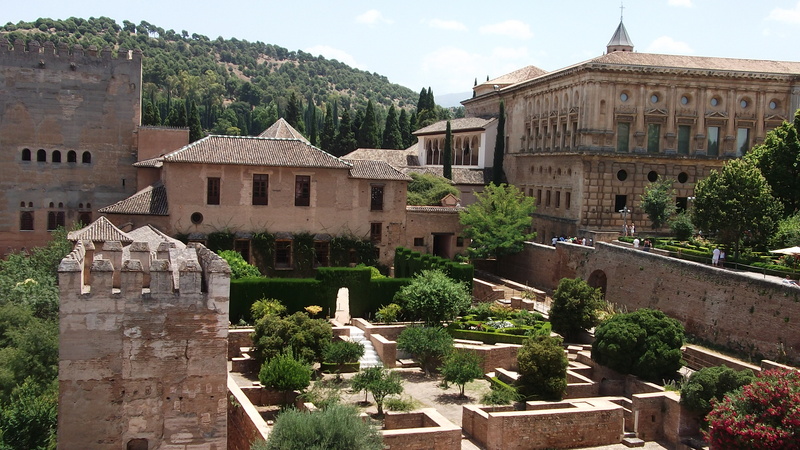 La Alhambra de Granada would be perfect! How exciting. PPS Am I the only person who hasn’t watched this program yet?! Beautiful images… what an incredible architecture …. Maybe you could get a part as an extra Marianne and be able to wander round when filming has finished or before it starts. 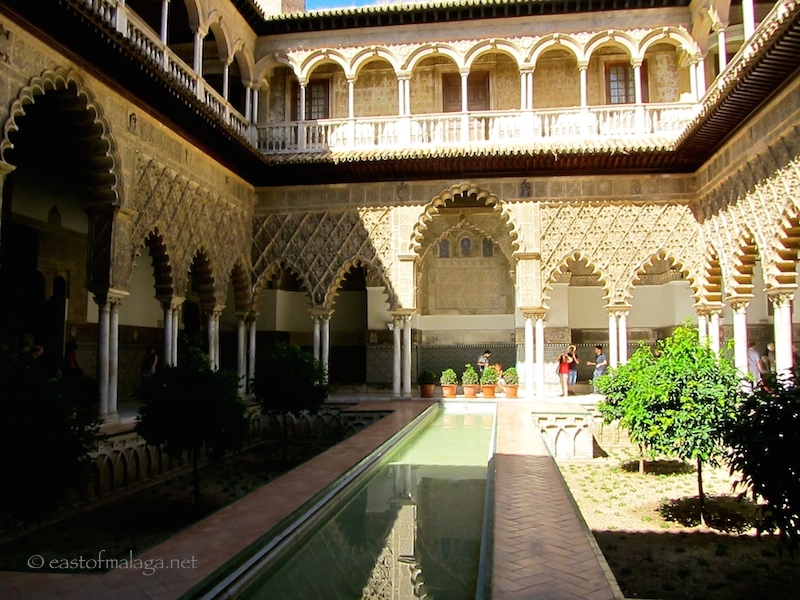 They all look like fantastic locations but I especially like the Alcazar of Seville.Magnificent. Now there’s a thought, David. Marianne of East of Mälaga now appearing in “Game of Thrones” 🙂 🙂 I like that! Hahaha …. you must see some mistakes made, too – when they are pretending to be somewhere else! Your photos are simply fantastic Marianne. I so feel connected to your country. If they leave the grounds exactly as they found them …why not? The show is good but I have only watched it on occasion , so many characters and I am not sure of the relationships so its kind of complex but generally beautiful sets and choreography! Yes, that’s my only worry – everything must be left as it is. It’s exciting, isn’t it? I tried to talk to the Andalucia Film Commission for my blog post on the subject but they have a confidentiality agreement with HBO so couldn’t tell me anything – I got my info from the Spanish and US press. The AFC president was interviewed on Channel8 last night and he said there should be a decision “very soon”. When the presenter mentioned locations other than these three, like Tabernas desert in Almeria and Cazorla National Park, he didn’t confirm or deny that they were in the running – not allowed to, I guess. I was just saying to Sophie in Granada that I have mixed feelings about it. 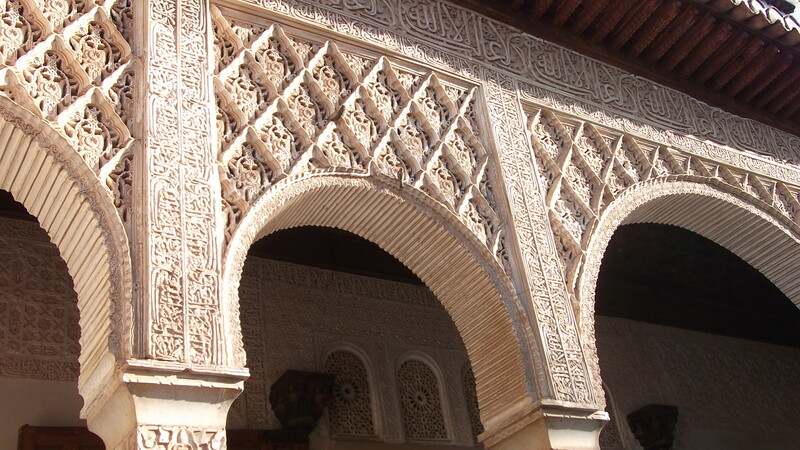 Would you be happy for it to come to Seville – given everything it would entail – good AND bad? I know what you mean, especially re restricted access for visitors during filming (several months), for whom seeing these monuments is probably a high point of their trip, traffic chaos etc, and possible damage (horrible thought, but could happen) to these beautiful and so well-preserved buildings. I hope they treat them with the respect they deserve, and local guards are there to keep a very close eye on all the crew. But on balance, especially with the economic situation, it has to be a good thing for whichever city these choose – all that extra work for local pruduction staff, hotels, bars, restaurants and then the resulting worldwide attention, which will last for years to come. Oh, PLEASE let it be Granada. I am a bit of a GoT fan. I have mixed feelings about this …. the extra tourism it will bring will be good for Spain, but I love to wander around these places and have them all to myself! !